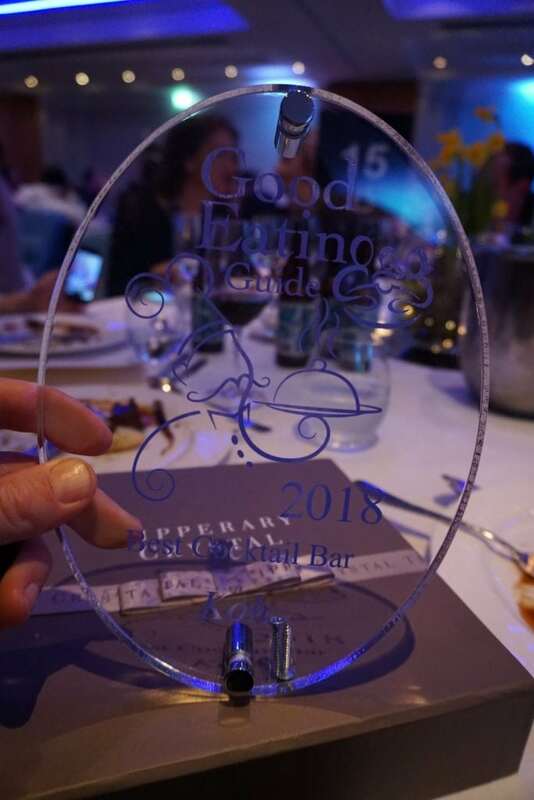 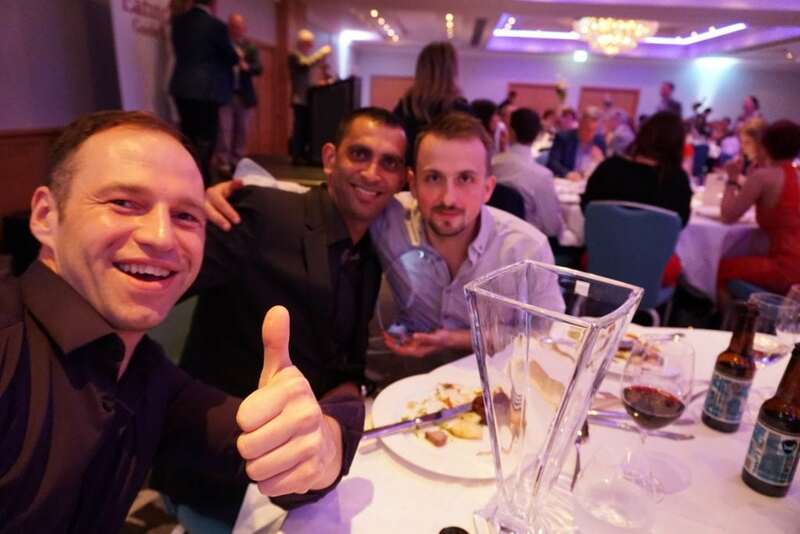 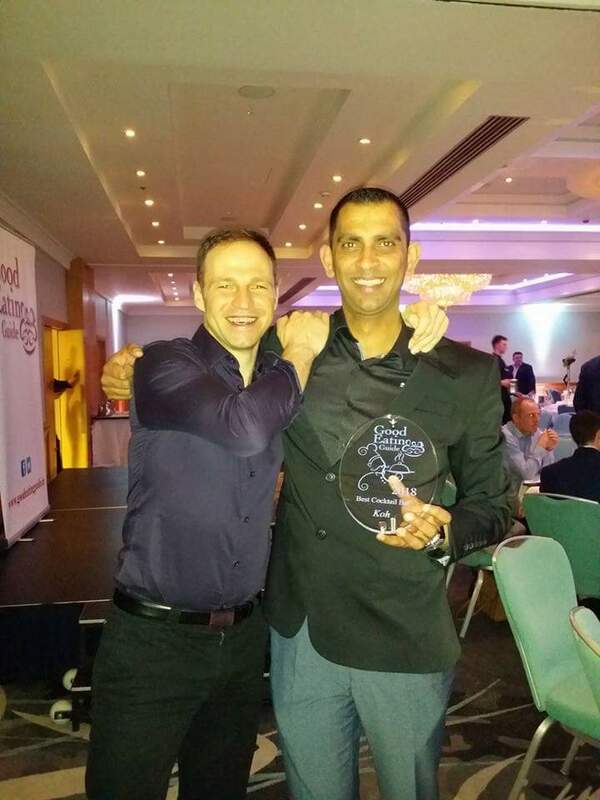 We are proud to announce that Koh has recently won the Best Cocktail Bar 2018 Award from the Good Eating Guide – our third time in 4 years to win this Award! 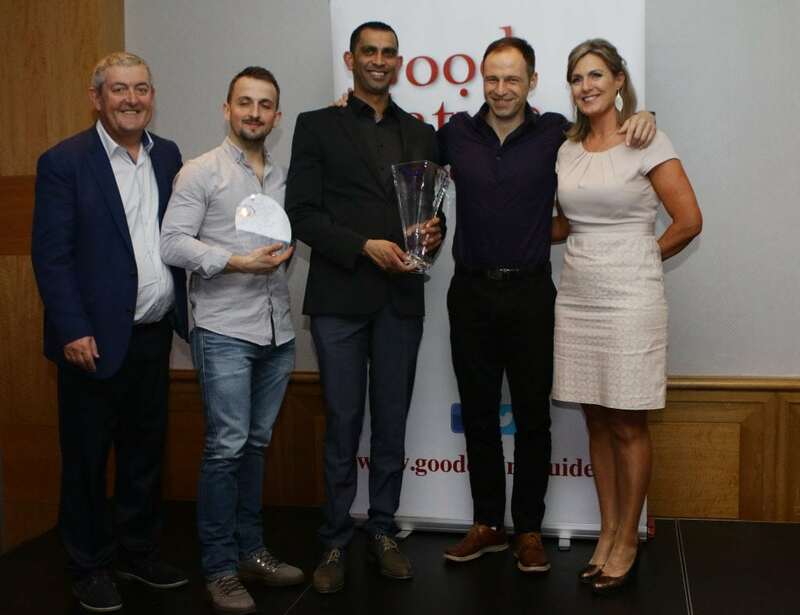 Well done to all our team and many thanks to the Good Eating Guide for a great awards night. 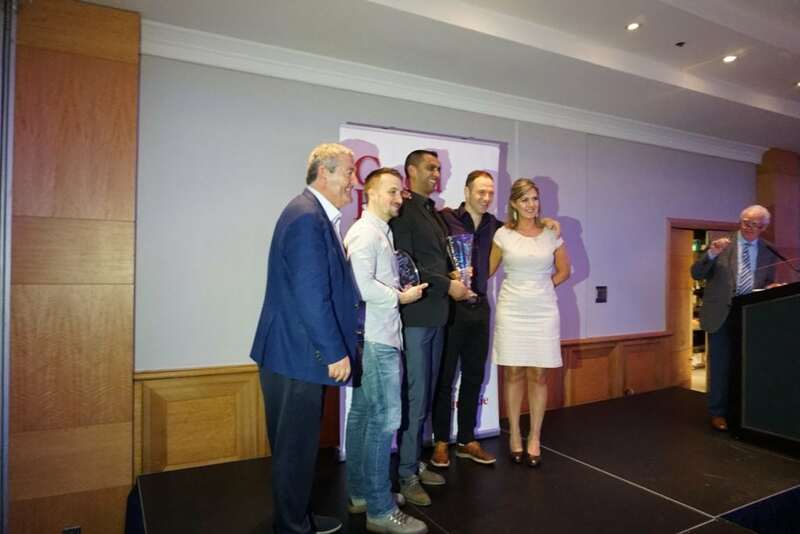 The award presentations were made by the Chairwoman of the Oireachtas Committee on Housing, Planning and Local Government: Maria Bailey TD.